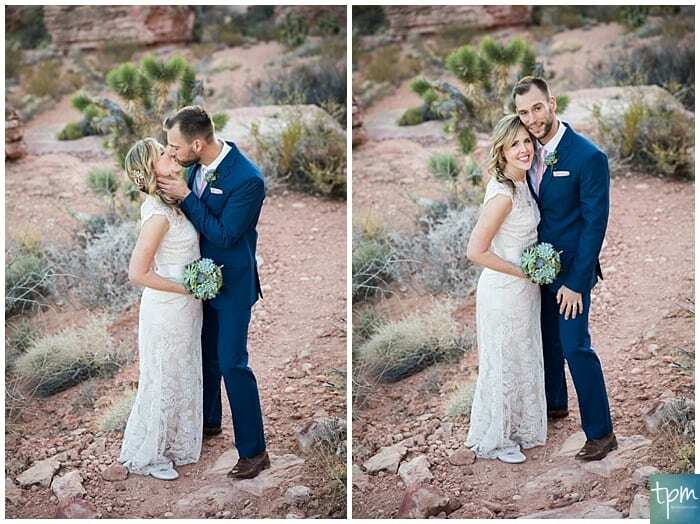 Holy Cow, the pictures are beautiful! 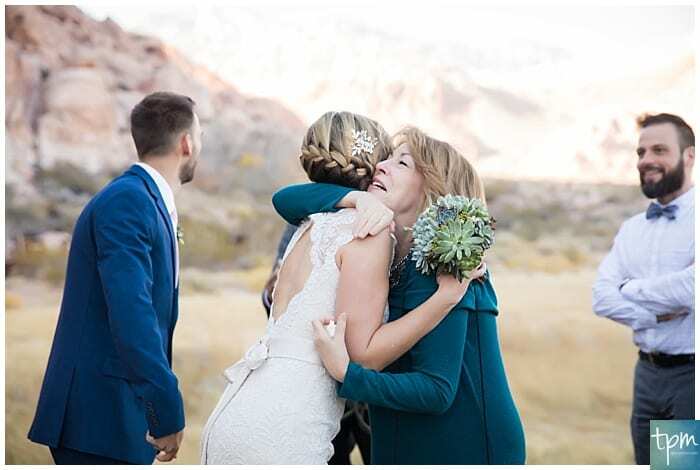 You did a wonderful job. 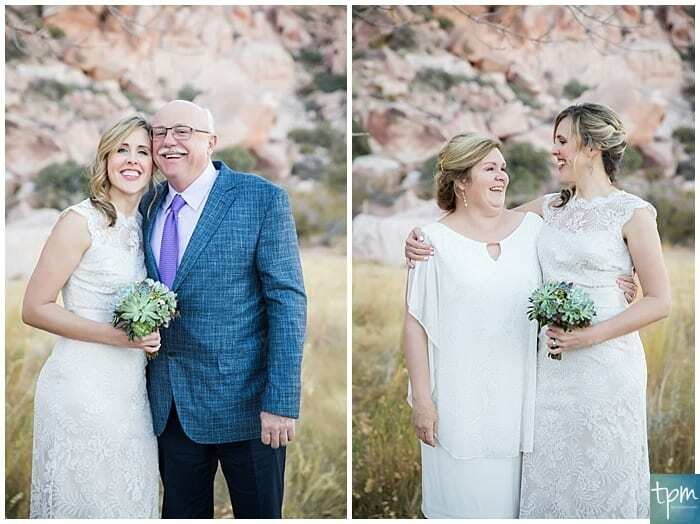 We love receiving feedback like the above and we couldn’t have been more thrilled to capture and put together this intimate wedding for Stephanie and Steve. 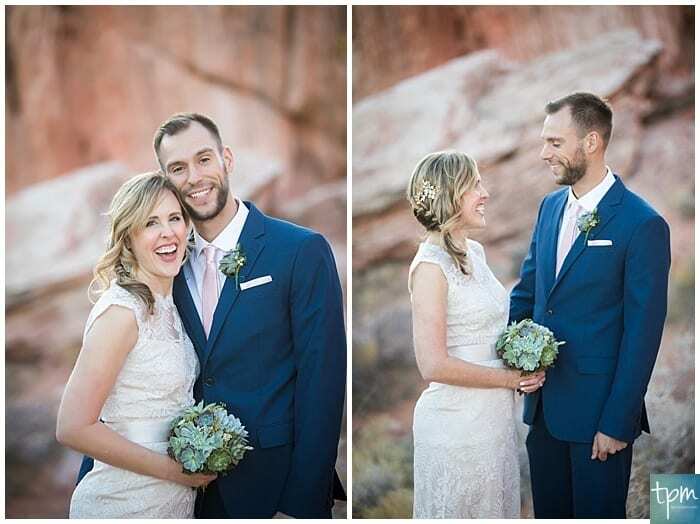 They were such a sweet, adorable couple that recently moved to Utah to be closer to adventure (we can relate to that!). 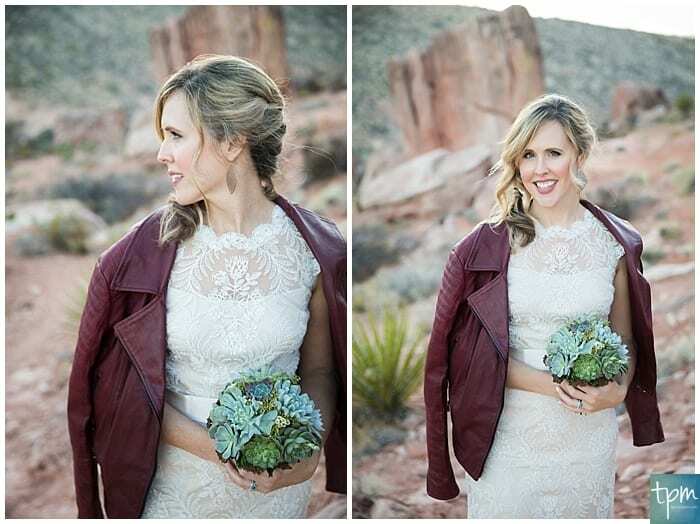 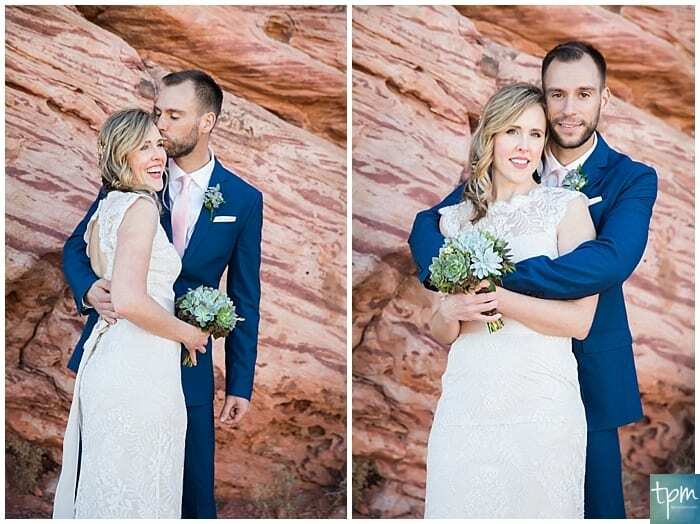 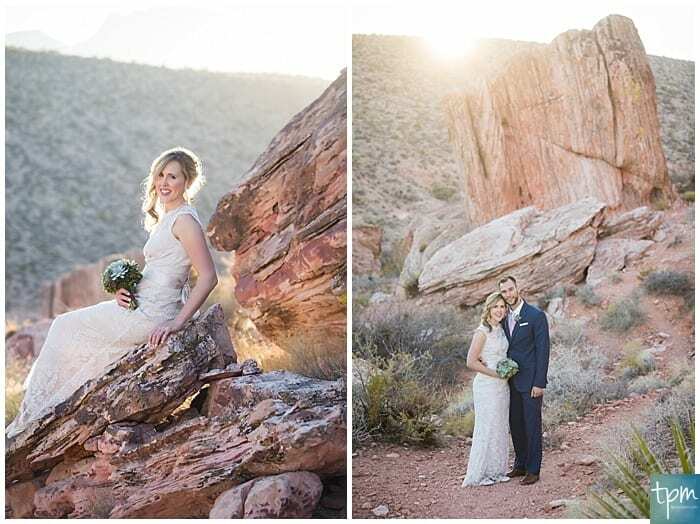 Stephanie reached out to us a couple months ago to get some ideas for how she could have her wedding in Red Rock Canyon. 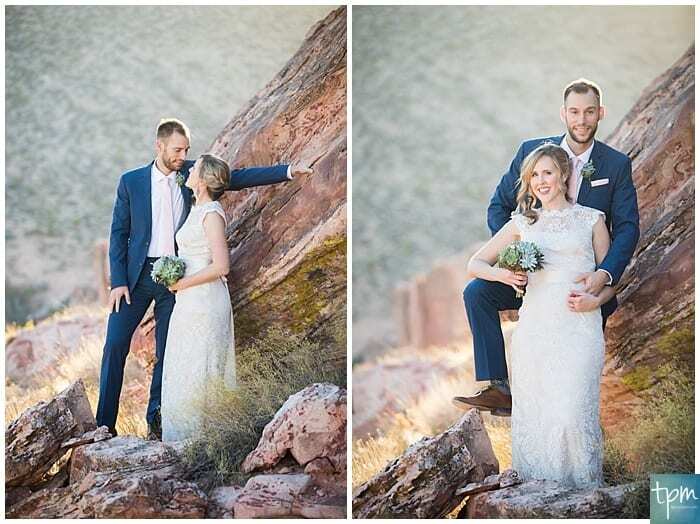 Steve is a rock climber and they are avid outdoors-folks so it only seemed fitting to host an intimate affair in a gorgeous (and warmer-than-SLC) location! 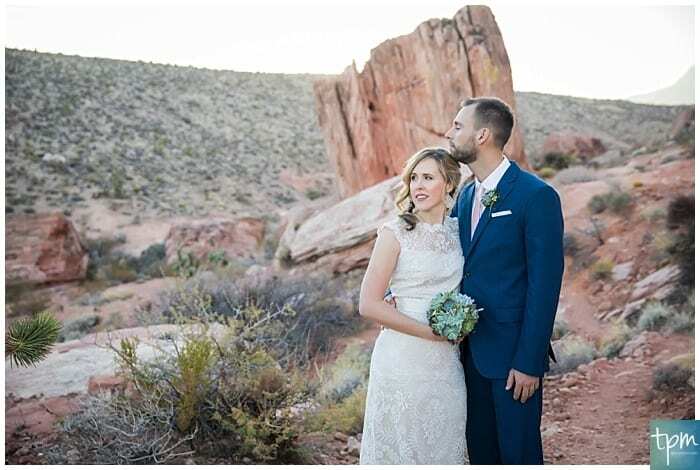 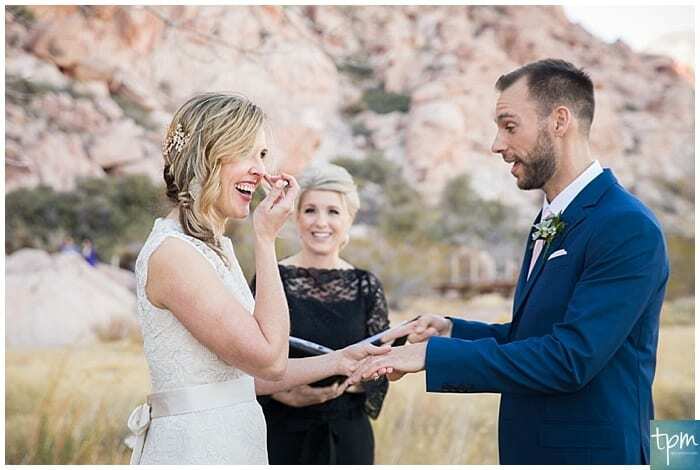 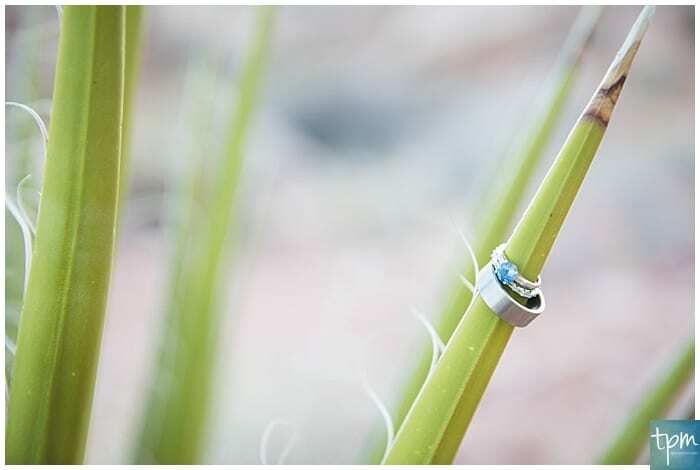 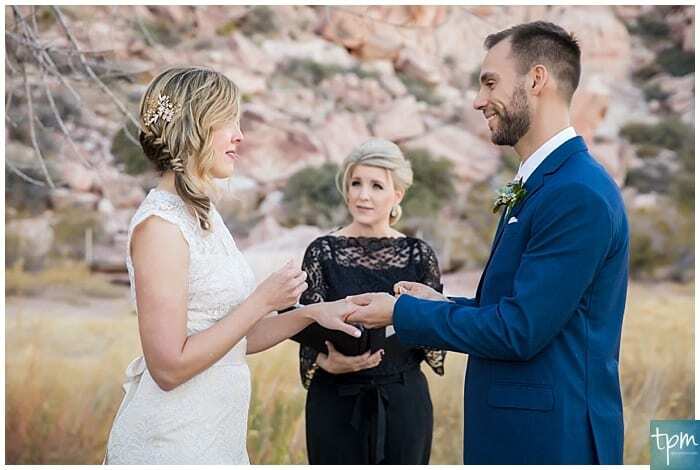 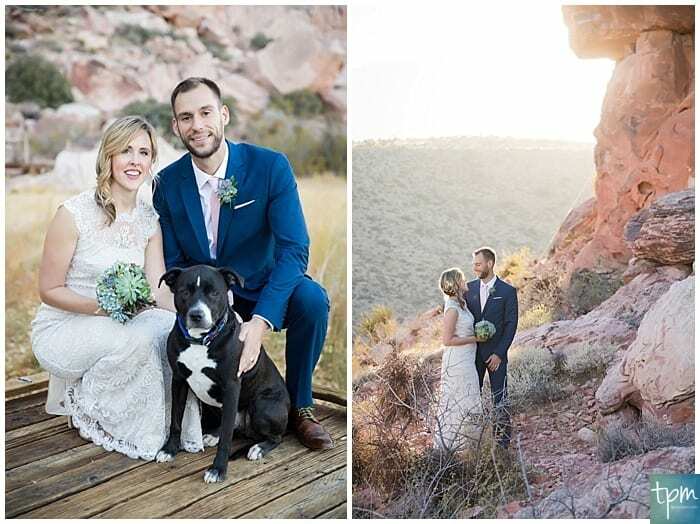 They choose one of our Las Vegas elopement packages for Calico Basin and we had a great time. 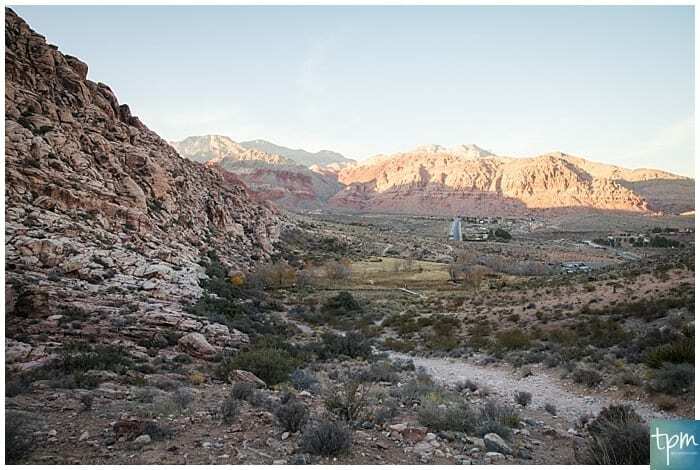 The winter sun in the Valley of Vegas is absolutely stunning this time of year, as you can easily see in the images. 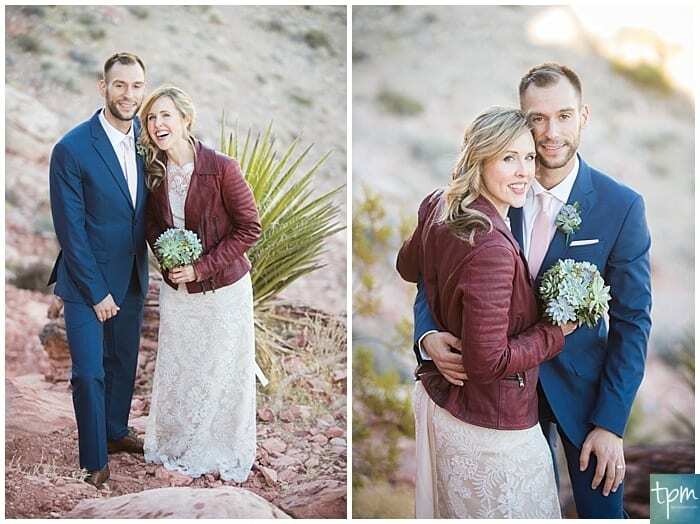 It’s a warm glow that lights up the desert. 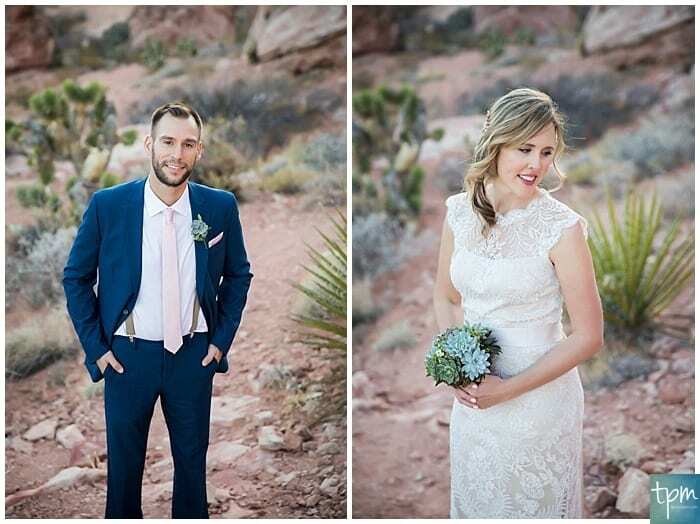 We’d love to help you plan your intimate wedding in Las Vegas! 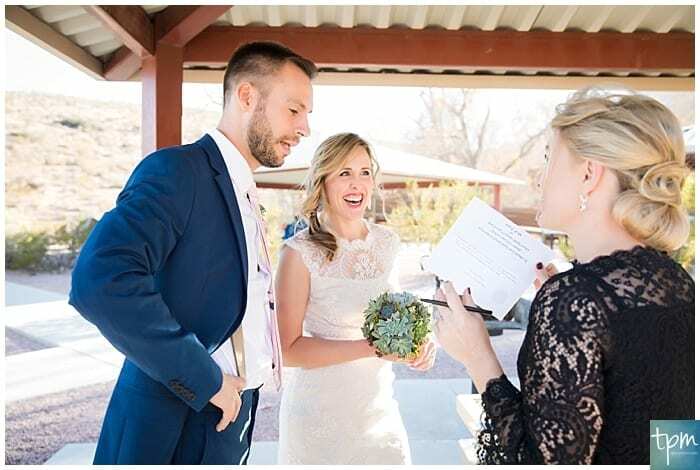 Fill out the contact form here.